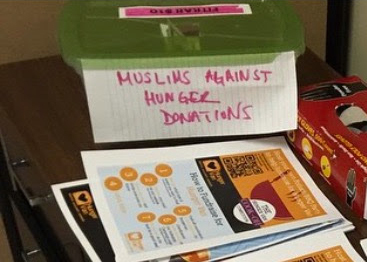 Muslims Against Hunger is a community based not-for-profit organization. 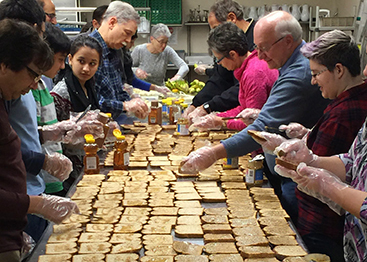 where Volunteers and Donors form the backbone of the everyday activities being organized. 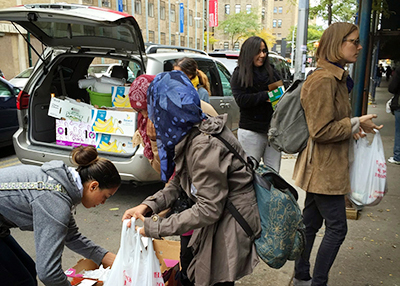 The commitment of the Volunteers make it possible for Muslims Against Hunger to divert almost all of its funds towards the well-being of the homeless and hungry. 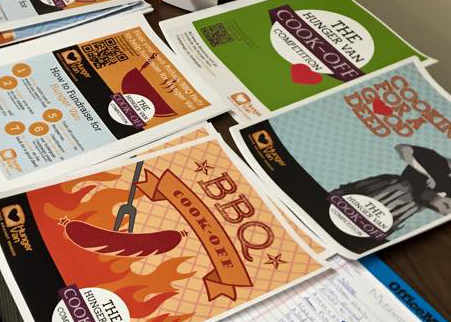 There are lots of ways to help Muslims Against Hunger. People who want to contribute to the act of Kindness, Goodwill and Righteousness could either spend their time, spread the word, support financially or host a fundraising/feeding event. See below for more details on how to help and get involved in the noble cause.